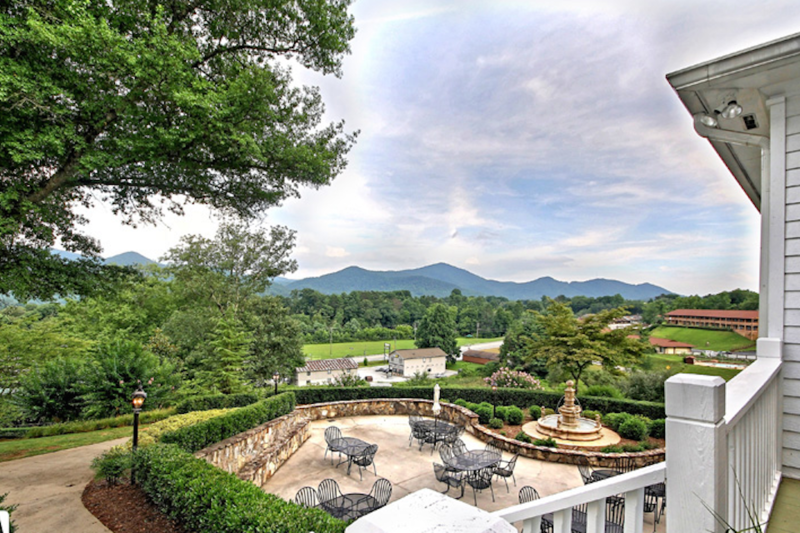 Rent Rabun Manor | Corporate Events | Wedding Locations, Event Spaces and Party Venues. We specialize in designing your special day to meet your desires. Help securing professional DJs, Photographers, Bakeries, Florist and More! Rabun Manor has space for intimate and large events. We specialize in Corporate Retreats and Team Building Weekends. Rabun Manor is also the perfect location to host your next Holiday, Birthday, Reunion, or Retirement Party. We host all our special events with the utmost attention to detail. We have meeting space and onsite luxury lodging. We can provide breakout lunches in addition to a delicious filling breakfast to keep your team focused! Look no further, we will make any event shine and are committed to fulfilling our guests needs.